This list of epic journeys to take in 2017 details the kind of trips that memoirs are made from and where the journey itself is as memorable as the destination. Is 2017 the year you go bigger and bolder with your adventures? Read on for inspiration! Travel from metropolitan Ho Chi Minh City to ancient and spiritual Siem Reap in 11 days of luxury cruise from Vietnam to Cambodia. Along the mighty Mekong River explore South East Asia’s most beautiful riverside towns, embarking for day excursions frequently from the comfort of your classic junk boat. Immerse yourself in local life and traditions as you move between the distinct cultures of Vietnam and Cambodia, and learn about the long and fascinating history of the region. 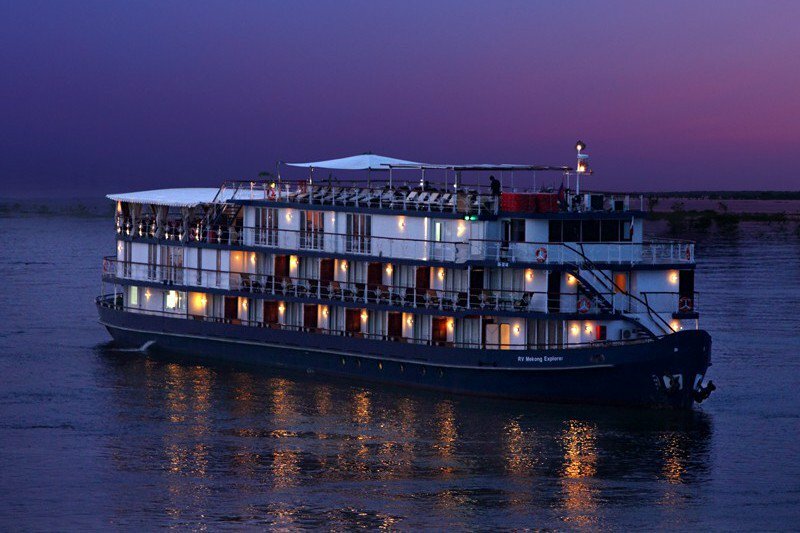 We have a whole range of luxury and adventure cruises for you to peruse here. 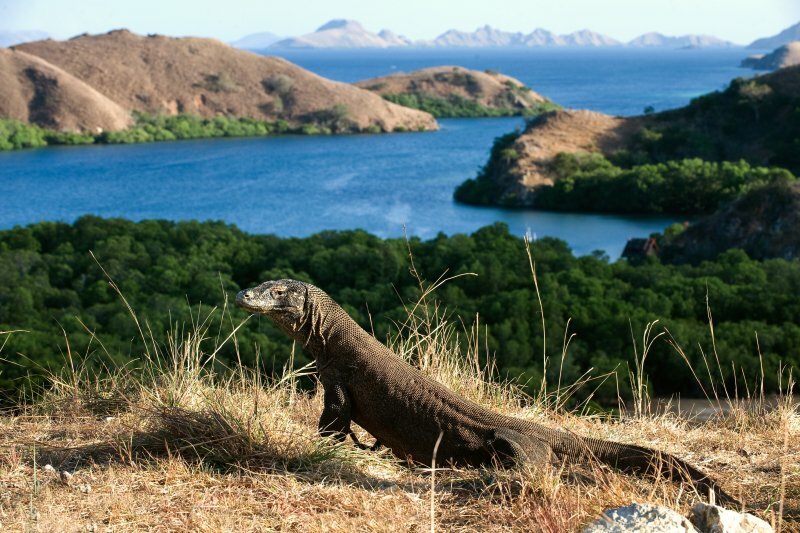 Komodo Island may only be an hour flight from the resort paradises of Bali and Lombok but a journey there is like stepping back in time. Back to the time of dinosaurs and untouched jungle wilderness. Spend your days trekking across the islands of Komodo and Rinca and snorkelling among untouched coral from pink sand beaches. Then head back to your luxury hotel on neighbouring Flores for evenings of gourmet cuisine under the stars. 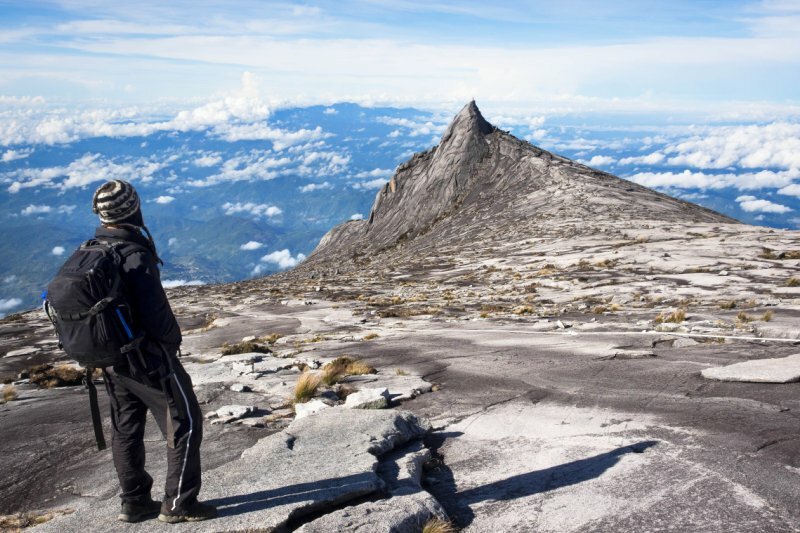 Head to Malaysian Borneo where you can dive deep and hike up high to take in some of the world’s most beautiful landscapes. A land of remote islands, untouched rainforests and towering mountain peaks, Sabah offers a vast array of epic journeys within a relatively small area. And an important part of any trip to this amazing natural habitat? A little learning at the Marine Ecology Research Centre. Neighbouring Vietnam has been a cycle tourers dream for a long time, but underrated Laos’ quiet roads and varied landscape make it an ideal off the beaten cycle-path destination. 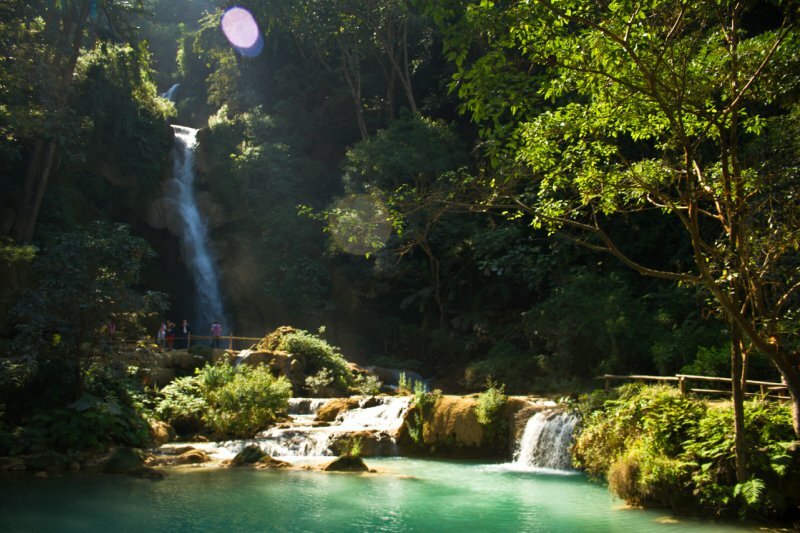 This ‘Grand Loop’ takes in the best of the country in an incredible 13 days, hitting up historic Luang Prabang, the mysterious Plain of Jars and rugged beauty of Laos’ more remote towns. The chance to visit hard-to-reach national parks and nature reserves is an unbeatable highlight of travelling by bicycle. We also offer cycling tours in Vietnam and Cambodia. 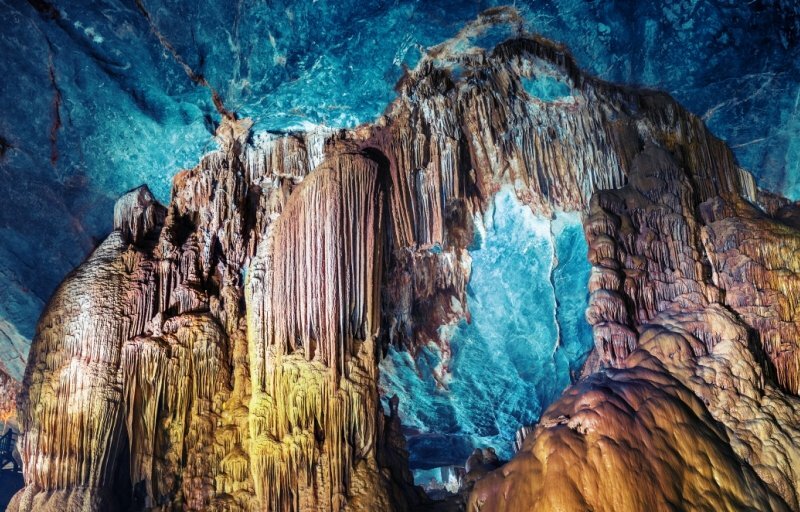 Travel deep into the heart of Vietnam on this Vietnam caves, karsts and trekking tour. Combining the most epic adventures in the country with splashes of unhindered relaxation and unmatched luxury, this is the trip of a lifetime. From trekking in between remote mountain villages in Sapa to sailing amongs vertical limestone pillars in Halong Bay, Vietnam was made for hands on exploration. The highlight is undoubtedly an expedition into the caves of Phong Nha, where the largest cave in the world was discovered just 7 years ago. Journeys in Asia come in a variety of forms: long and short journeys, adventurous and relaxing journeys, popular and remote journeys, all defined by epic and aw-inspiring locations. What epic journeys do you already have planned this year?